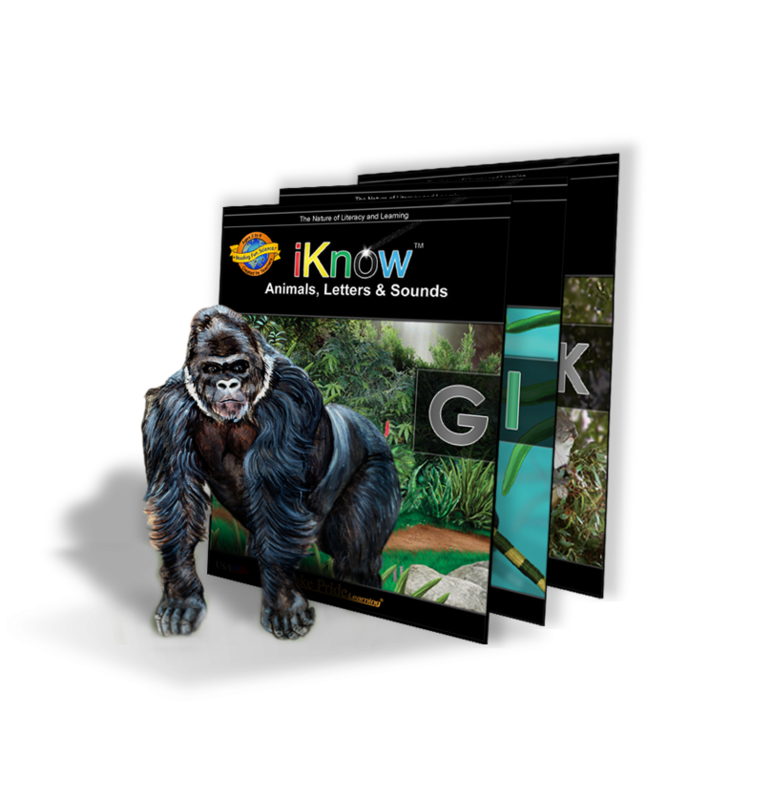 Share an unforgettable adventure with your child as they explore and discover an all new world of reading with iKnowABC’s story-driven approach to mastering the alphabet. 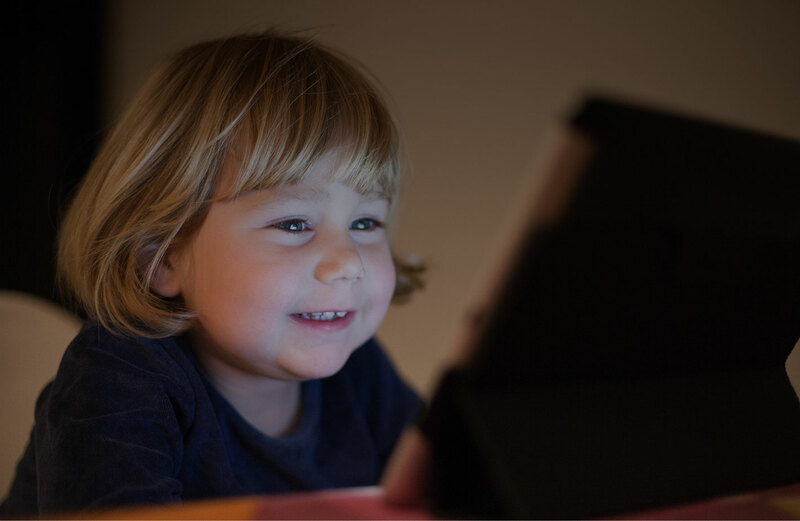 With iKnowABC’s interactive program and award-winning ebook app*, parents work hand-in-hand with their child to develop early literacy skills and basic science concepts using a combination of digital and hands-on, device-free activities. Explore learning from every angle to inspire a love of reading while sharing an unforgettable learning experience that’s fun for kids and parents! 5 engaging, interactive eBooks to build confidence. 15 original songs that enhance learning through rhythm and rhyme. 27 adventure-themed webisodes to stimulate curiosity. Educational online games that make practicing reading fun. Hundreds of educational printables, traceables, and offline activities to reinforce learning. Animal-inspired yoga videos to exercise mind and body. Complete with standardized test preparation to promote success!! GET STARTED NOW & SAVE 50%! “I am in love with this series. Not only is it fun, but honestly, I don’t even know if my boys realize that they are *gasp* learning! The amazing graphics, videos of actual animals, and the ability to have the boys read this from anywhere is priceless.